We all know THAT guy (or gal)… or maybe it’s you?! 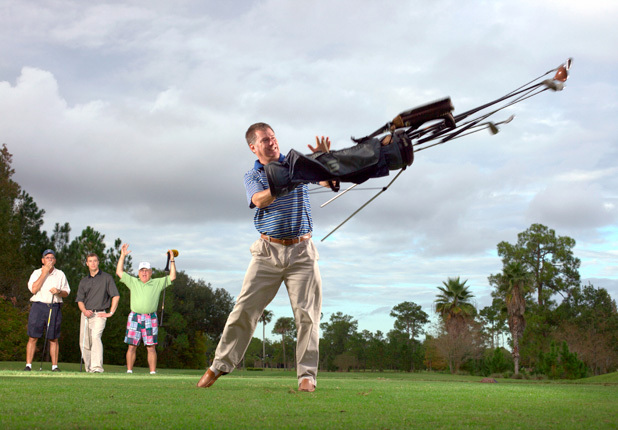 So take a moment to read this or simply share with your friend who could use this advice: Anger management on the golf course can be the difference between a good round or a terrible, awful, very bad day round. Golf is a mental game. Period. Own your feelings. For the guys this may be a little tough to do because men aren’t always able to express emotions but seriously… own the fact that you’re angry. There is no reason to pretend because you’ll simply bottle it up and just explode ten times worse later in the round. You hit a bad shot. Simply admit to yourself (not outward) that you’re upset. This will help begin the process of finding a solution in a much calmer state. Make notes. On the course you have at your glove tips easy access to write down your frustrations. Don’t believe me? 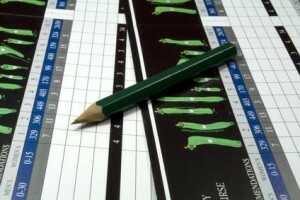 Simply grab that little pencil and create some sort of notation system on your scorecard (whether it’s the group card or your own private card). Maybe it’s an asterisk on every hole you find yourself fuming. Maybe it’s a point or a +/-. Or maybe it’s a couple of words as to why you’re mad (cuss words are fully acceptable here… on paper of course, still keep them to yourself). Whatever works for you just do it. Release the tension. When you’re angry your body is stressed. We all know what happens while standing over a putt with shaky hands or maybe at the tee box with too tight of grip. There are several methods to release the tension in a private manner so your playing partners won’t think you’re nuts. Try clenching and unclenching your fists while walking to your ball. Do a couple neck rolls while you wait for your turn to hit. 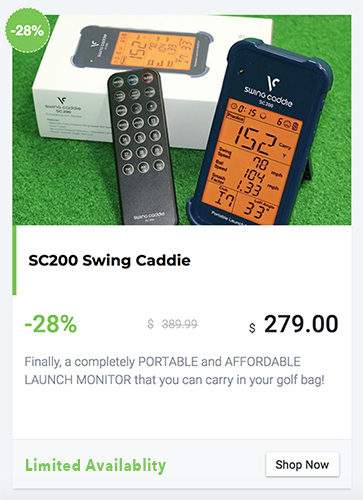 You obviously can’t let out a crazy scream (a seriously good release mechanism) but what you can do is yell “FORE!” as loud as you can before you hit your ball. Just once. Let it out. You hear it all the time on the course… might not always be because someone had an errant shot. How about a good cry? That works for some! …”I have to go to the bathroom,” and walk down to the bushes (or preferably the actual bathroom) and just let a few tears roll for a quick moment. There are also many breathing techniques you can try – deep breaths, ins and outs, in through the nose out through the mouth… whatever works, try it! Try them all! Expand your view. Okay, you’re still angry and have tried all the aforementioned so let’s take a moment to get mental. This is golf. Golf is meant to be fun, challenging and competitive, but fun. You’re not on tour (even if you’re trying to get there someday). You’re not playing for the FedEx Cup $10mm purse. This isn’t for the LPGA Tour Championship. This is fun. You’re with friends or family. You’re outside enjoying the weather and not stuck in an office. You’re doing something you paid to do. This is a basic form of gratitude meditation. Take a moment in between holes to think and focus on your life as a whole and all that you are grateful for. Did you have a birdie earlier in the round? Or maybe it was last week you had your first eagle! Do you have a vacation coming up? Maybe it’s simply that you got away with pretending you’re sick and are playing hooky from the office to play a round of golf. 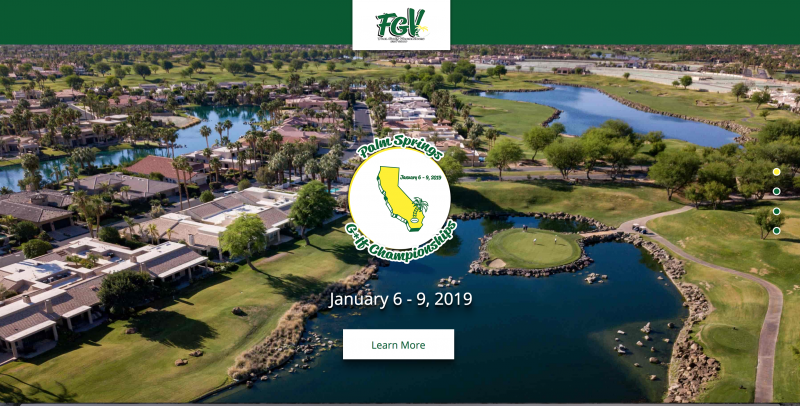 You’re out… on the course… playing a game you love. Talk it out. One of my most favorite words in the dictionary – catharsis [kuh-thar-sis] meaning the purging of the emotions or relieving of emotional tensions; discharge of pent-up emotions so as to result in the alleviation of symptoms or the permanent relief of the condition. Have you ever cleaned out your garage or closet and after you’re finished you feel super good? It’s very cathartic to release and purge. So here’s your chance. More often than not you are not playing by yourself. Believe it or not simply sharing how you feel and why to someone nearby is very cathartic. Execute. No, don’t take it there… I mean execute a plan. Listen, if you want to keep playing golf (and keep your friends around) you’re going to need to develop a method to move on from the actions that make you angry. More often than not people get mad on the golf course from their own actions but there are times that someone continually hits their ball into you from behind. The simply step of creating a plan will help you stay in control. Here’s an example of a plan for when someone keeps hitting into you. Instead of waving your arms like a mad man and waiting on the next tee box with your driver in hand ready to swing at their head maybe instead you have a plan to call the clubhouse and ask to have a marshall come out to request they hang tight and wait for your group to move on. By having a plan in mind that you can execute it will relieve the tension and stress. Beyond the golf course. Does your golf course anger make it’s way off the course? Road rage, anger at home, sleepless nights, or crazy irritability is not okay. Practice all of the above tips in your day to day life so that when you do get a chance to get on the golf course you can be more prepared to handle your stress and simply enjoy your round. If you can’t seem to control your anger there may be something more going on. If you find yourself uncontrollable due this kind of behavior it’s time to seek professional help. Nice tips! I am saving all of these items, its something good to read on.